What kind of data would you like to collect? 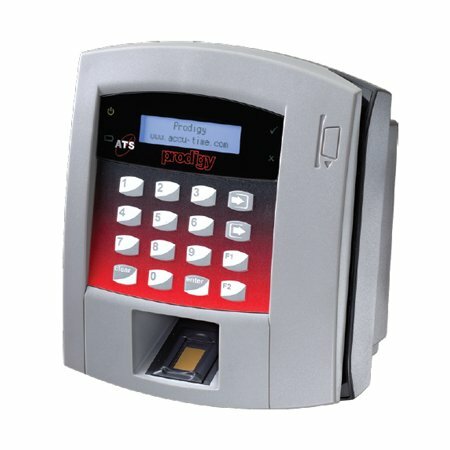 Biometric technology is the new technology standard for employee data collection for a wide variety of industries including manufacturing, finance, healthcare and many more. 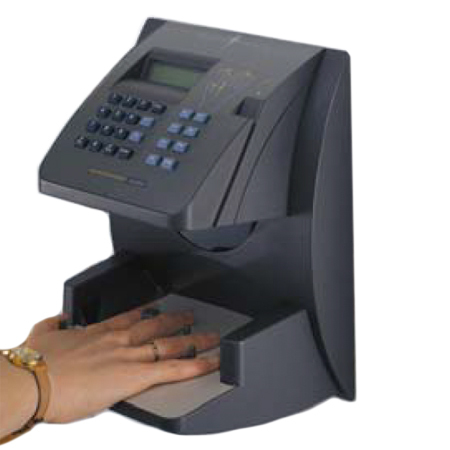 HandPunch units eliminate the need for badges or passwords which can be lost or forgotten by identifying an employee by the unique size and shape of his or her hand. 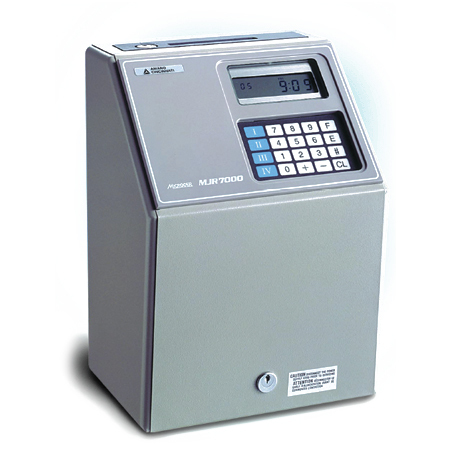 A key benefit to using a HandPunch unit is the elimination of buddy punching – when employees to clock in and out for one another. 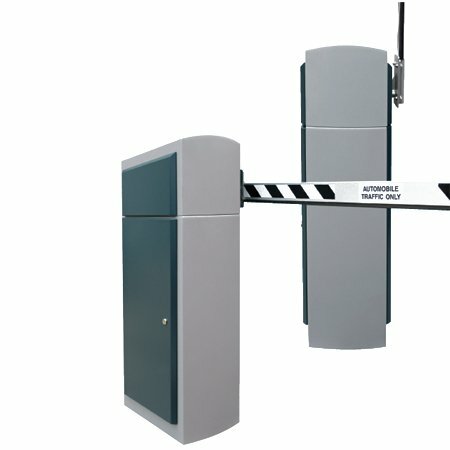 The HandPunch unit also eliminates unauthorized overtime by forcing schedules that restrict when employees can use the terminal. 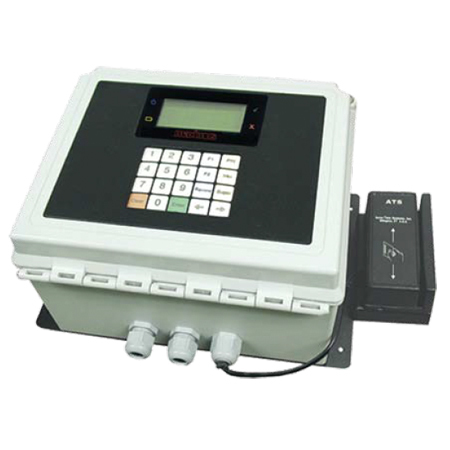 The design of the HandPunch unit is made to withstand daily use of nearly any workforce. 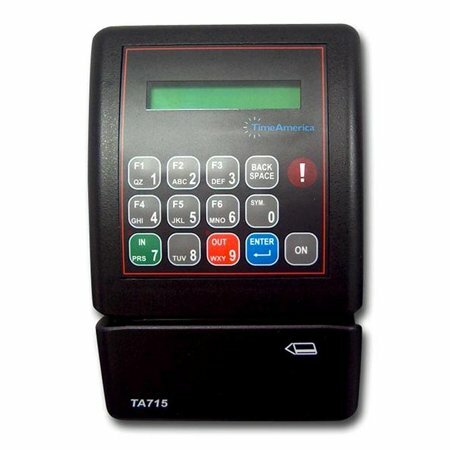 The casing is constructed of injection-molded plastic, which is strong yet lightweight and the silicon rubber keypad creates a seal against the outside elements. 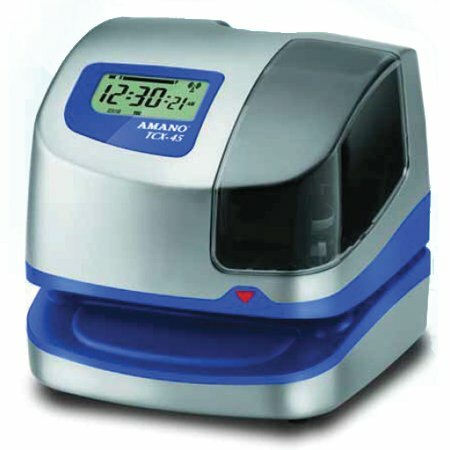 Additionally the unit’s internal Lithium battery keeps the time and calendar accurate, and holds data in the event of a power loss. 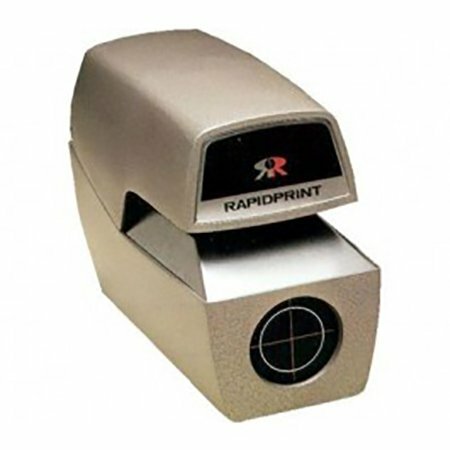 Supervisors are able to better utilize labor resources with the HandPunch units ability to record employee time and attendance, monitor productivity, control building access and track inventory. 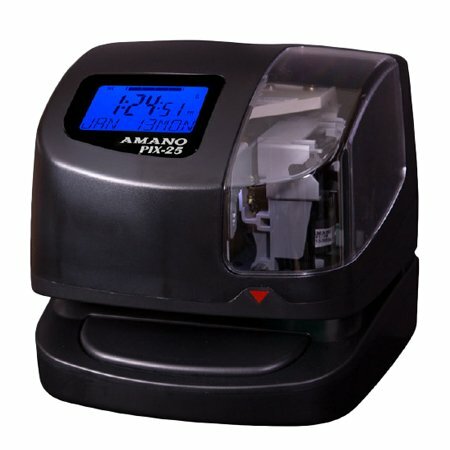 Each function key can be programmed to collect up to 4 levels of data, in addition to the employee ID and timestamp. Supervisors can correct employee time entries and recall or delete previous employee transactions by date, time and employee number. Also, Supervisors have the ability to override a lockout, approve punches and more. 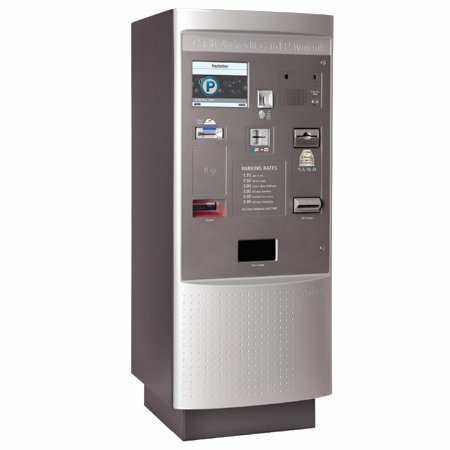 Whether you are implementing data collection system for the first time or updating your existing technology, the HandPunch unit provides a safeguard against costly overpayments, security threats and a maximized return on investment.